It’s a big responsibility to own a car. You have to insure it, make sure it’s routinely maintained with auto service, keep it detailed, and be a safe and defensive driver to avoid getting into accidents and collisions. However, there’s one more stop you should be taking to protect your ride – preventing car theft. 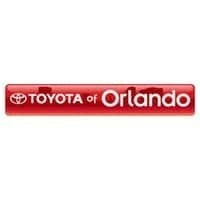 Toyota of Orlando is here with six tips to help you do just that! Tip #1: Be careful of where you park. If you’re parking somewhere other than home, try to leave your car in a well-lit and highly trafficked area. This discourages thieves from breaking in because they’re more likely to be caught or noticed in areas that have lots of other people and good lighting. If you’re parking in a paid lot, park close to the attendant or a security camera and get your money’s worth. And if you know you’re in a bad area where theft is more likely, park somewhere else! Tip #2: Hide your valuables. Never leave valuables like your purse or wallet, electronics, or shopping bags in plain sight. This ups your chances of car theft because it gives a criminal more incentive to break in. It’s best to take valuables with you, but you can also store them in your trunk or cargo area. If you leave them in the cargo area, consider investing in a tonneau cover so no one can peek in and see them. Tip #3: Always lock up. Tip #4: Don’t leave the car unoccupied and running. As tempting as it is to just run inside the gas station without turning your car off, don’t do it. An unlocked car with the keys in the ignition and the engine running is an easy car theft and it can happen a lot faster than you might think. Turn your car off and lock up. 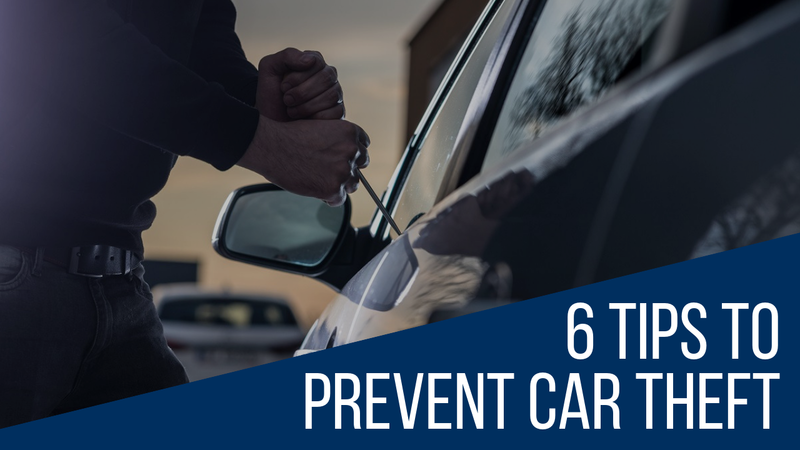 Tip #5: Think about an anti-theft system. Does your car have an anti-theft system in it? A lot of our new Orlando Toyotas offer this feature with an engine immobilizer and/or alarm. If your car doesn’t have one, visit the Toyota of Orlando parts center to order one and schedule installation. Tip #6: Keep track of your keys. It may seem like a good idea to leave a spare key in a magnetic case on the underside of a wheel well so you’re never locked out, but many car thieves know exactly where to look to find it. Don’t make car theft any easier for them! Toyota of Orlando is here to help – call us today at (407) 298-4500 for more tips or to order an anti-theft system for your ride.